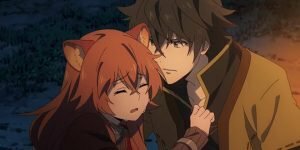 Japanese company Kadokawa recently released a preview video of the upcoming eleventh episode of “The Rising of The Shield Hero,” which you can watch below. The series is animated under the direction of Takao Abo (“Norn9”) in the studio Kinema Citrus (“Made in Abyss”). 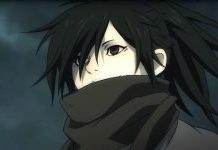 Masahiro Suwa is responsible for the character designs, while Kevin Penkin (“Made in Abyss”) contributes the music. The anime adaptation is based on the light novel series of the same name by Yusagi Aneko (Story) and Seira Minami (Drawings). The manga version is published by TOKYOPOP and has recently been made available in English by Crunchyroll. The anime is shown at Crunchyroll in the Simulcast. 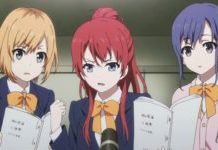 All Winter Simulcasts 2019 can be found in our Simulcast Guide at a glance.